We were so thrilled to be a part of the Boston Children's Hospital Apert Symposium 2016. You can read more about the experience here. See an excerpt and some photos below, courtesy of Thriving, the Boston Children's Hospital Pediatric Health Blog. 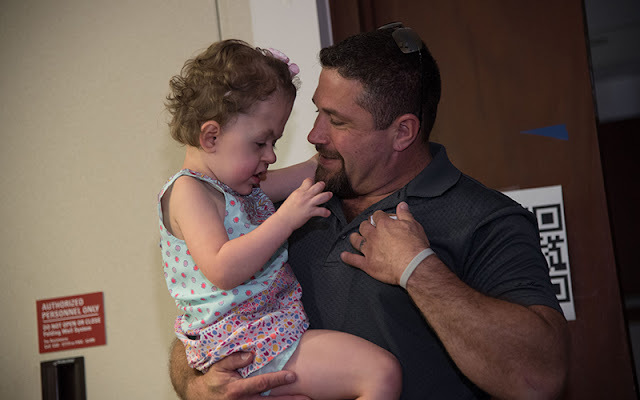 "For some families in the waiting room on the day of the Apert syndrome clinic, it’s a reunion. For others, it’s a revelation. Coming to Boston Children’s Hospital from as far away as China, some have never met another child with Apert syndrome. Before long, parents and kids of all ages and ethnicities are taking group selfies as the younger children run around and play. Each year, the clinic sees about 50 children with Apert syndrome, a rare genetic disorder in which the skull, face, hands and feet develop abnormally. The clinic is held at least twice a month, bringing together the specialists each child needs to see. Today, families are also here for the weekend, to exchange information and learn about the latest research at Boston Children’s 2016 Apert Family Symposium."